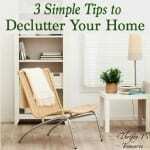 Have you been looking for easy and cheap DIY projects to try? 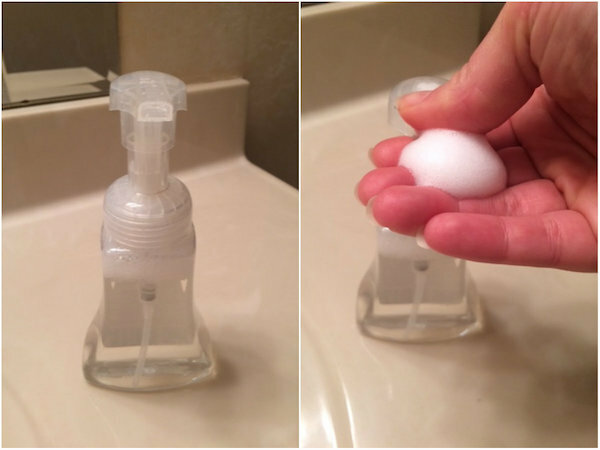 Well look no further than this DIY Foaming Hand Soap. It’s perfect for the bathroom, kitchen or really at any sink in your house. And I have a secret tip to share with you…it’s simple enough for the teens and even kids in your home to make! I just love fabulous ideas don’t you! 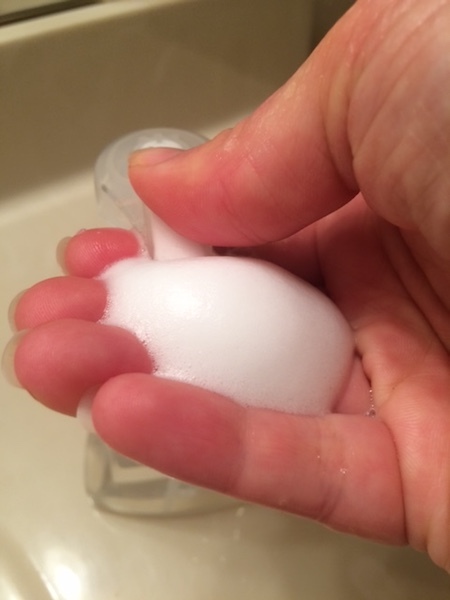 DIY Foaming Hand Soap has been a staple in our house for years. It’s super simple to make and also saves us a ton of money. 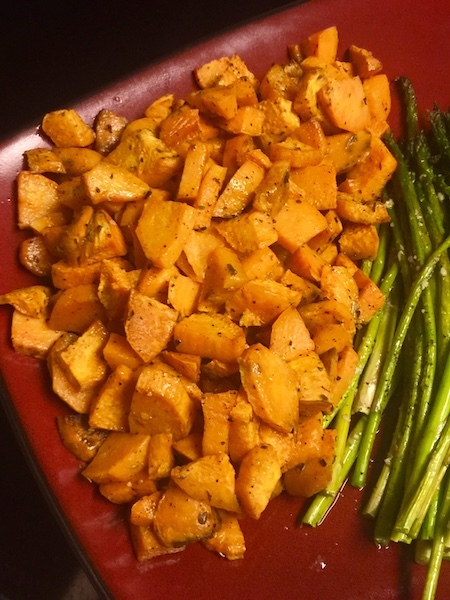 Once you try making it yourself I have no doubt that you’ll be hooked too! Place 2 tablespoons of hand soap into the empty bottle (more if you want stronger soap). Add water, filling almost to the top – this leaves room for the soap and water to mix. And voila, you have DIY foaming hand soap in under 2 minutes. 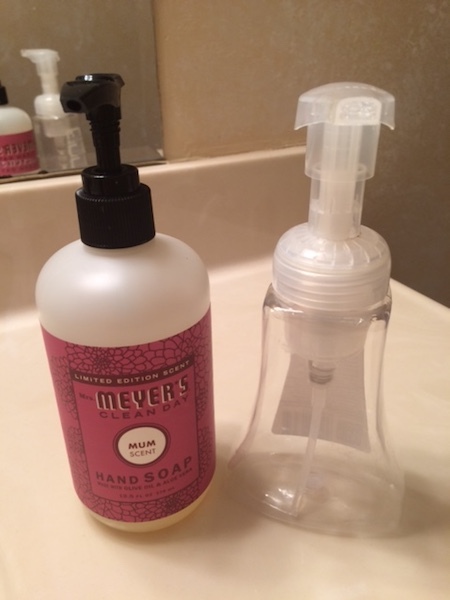 I’ve recently fallen in love with the Mrs. Meyer’s products. If you’re new to their products, they’re earth-friendly and non-toxic. I can feel save using them in my home, and even around our son, Dalton. 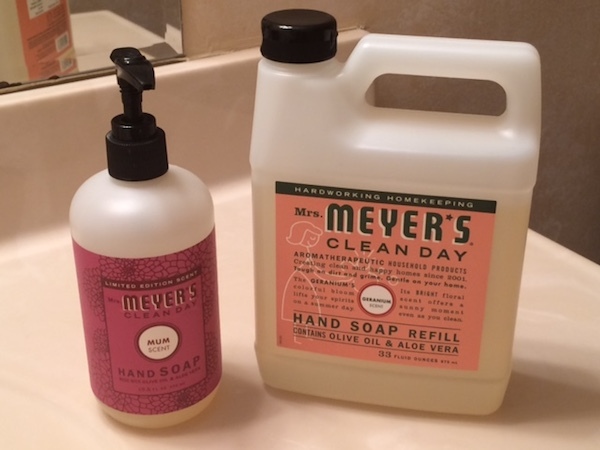 Get your FREE Mrs. Meyer’s hand soap PLUS a $10 credit to Grove Collaberative (new customers only). 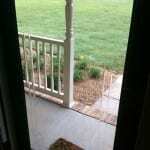 Grove Collaborative is a subscription service that I love to use. They hand-select the best natural products and deliver them (carbon offset) right to your door, and on your schedule which is my favorite part of their services. 2. Answer a few questions. Take about 30 seconds and answer 4 questions to tell Grove Collaborative a bit about your family and the household products you use. 3. Choose additional products to spend your $10 credit. After answering the questions your basket will not only have your free soap but also a few suggested items for your household. 4. Click Finish and Pay and place your order. Yep, it’s that easy peasy. Your goodies will be shipped right to your door and, at a spectacular price, mind you! What are you waiting for, grab your free hand soap here! 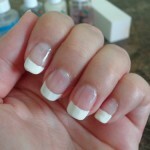 Wow, I can’t believe how easy that is! I always thought it was difficult to make too (until I found this recipe)! I don’t think we’ve used “regular” soap since I started making the foaming soap! Thanks, Ana! 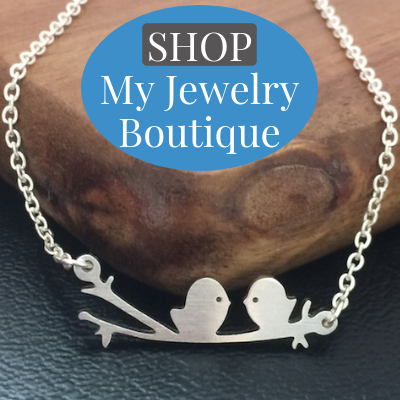 I appreciate you stopping by and commenting!